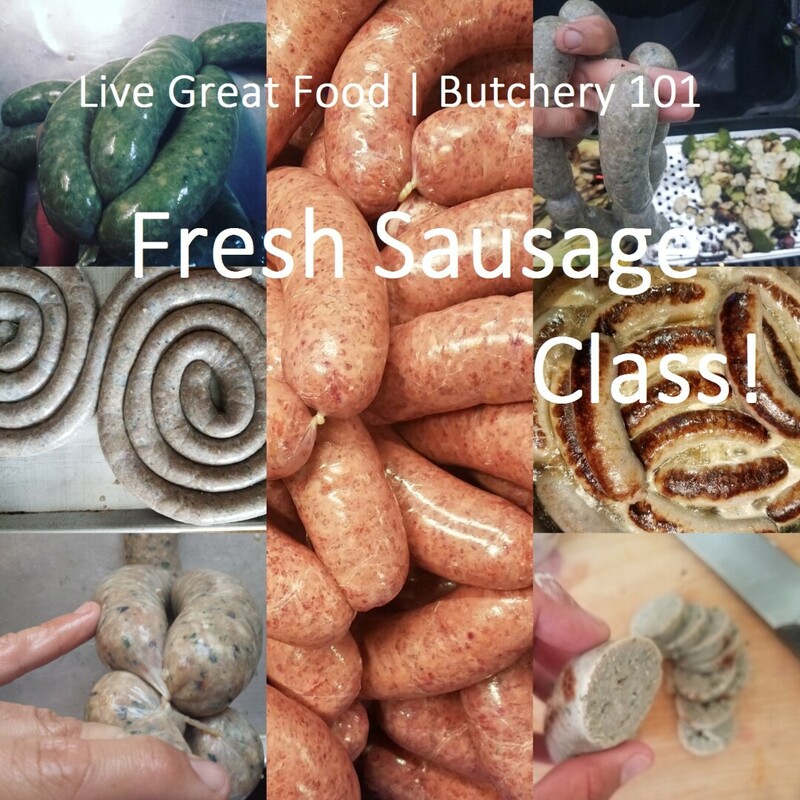 Learn to make a variety of fresh sausages using the tools you have at home. Recipes and Lunch included. Bring your questions and your friends.